When you build a custom home you have the unique opportunity to choose interior and exterior designs that match your personal needs and style. Even when you’re building within a community that follows a certain architectural bent, you can add subtleties that make your home something extraordinary. 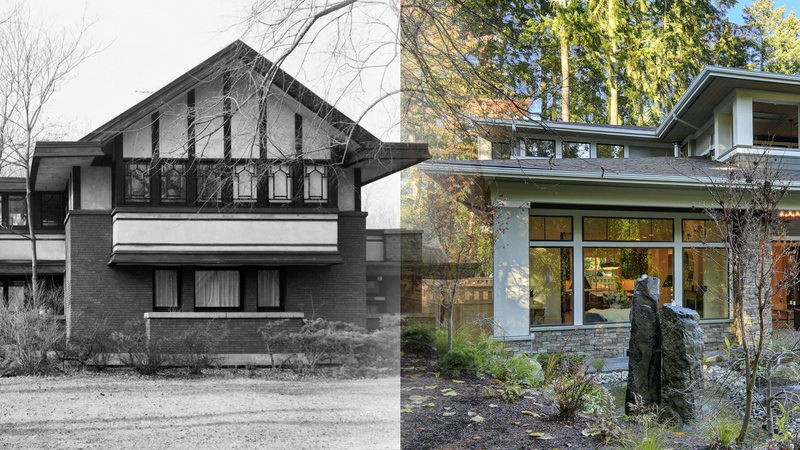 In recent months, we’re finding a good deal more interest in “Prairie Style” architecture—a style pioneered by Frank Lloyd Wright in the early 1900s that became known as the Prairie School. Those same hints translate comfortably into a homes interior design as well. We’re building more homes with bold lines, minimal interior trim, clean shapes, groupings of windows and window walls, and other details that speak to what has been characterized as the first uniquely American architectural style. Architecture is a complex art. The best of it draws on history, builds on function, honors its setting, and communicates its owner’s style. When we touch each of those corners, the outcome can’t help but be unique. I look forward to hearing your thoughts about the Prairie Style and how you think it fits out local setting—please email your thoughts to info@whywalker.com or join us on Facebook. If you’d like to explore the idea of building a custom home in the Richmond area, please call me or drop me an email. My team and I look forward to the possibility of working with you.